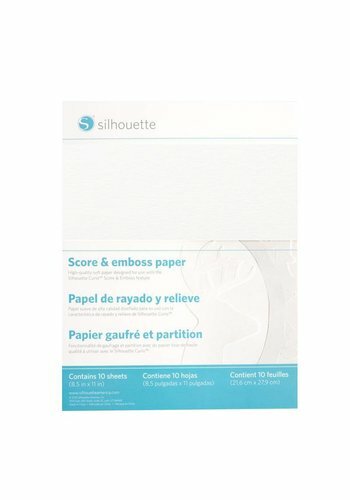 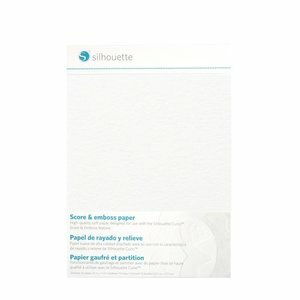 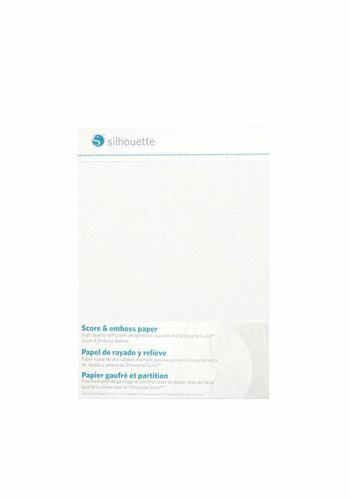 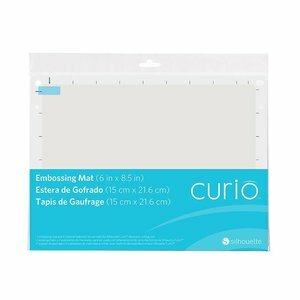 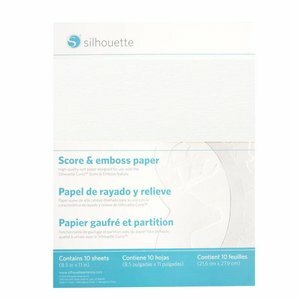 The Curio Embossing Mat is intended for use with the Silhouette Curio® to hold materials in place while creating embossed effects with the Fine Embossing Tool or Wide Embossing Tool. 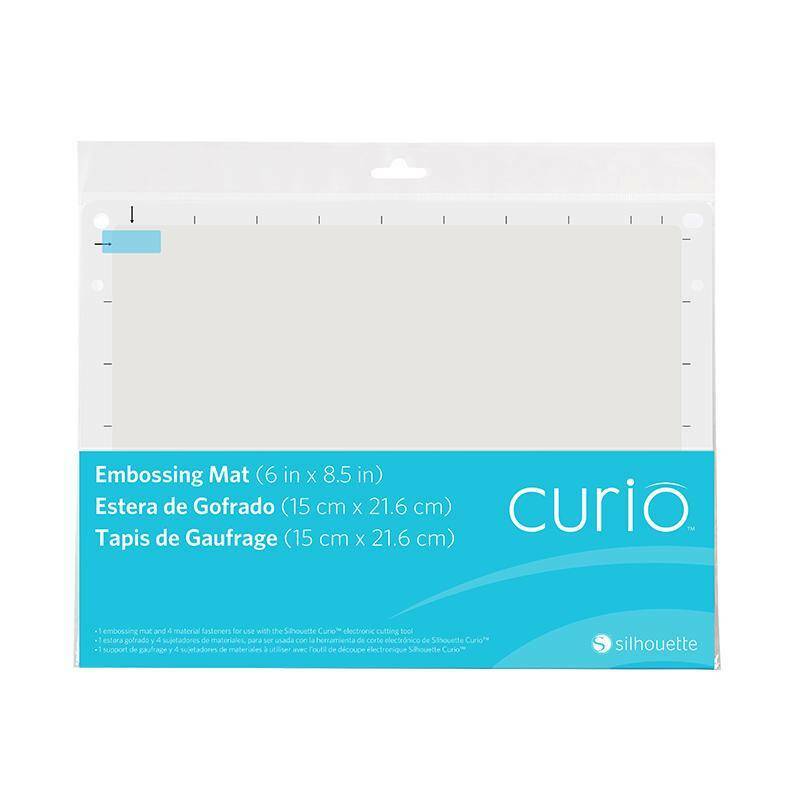 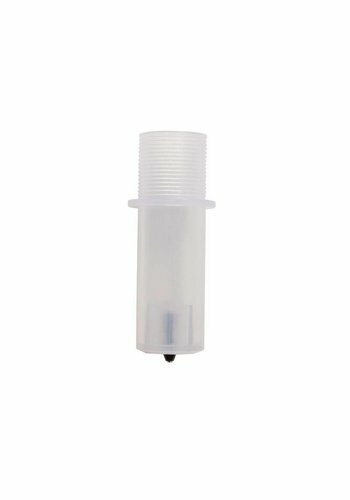 The embossing mat uses a special vacu-seal adhesion technology to hold materials in place. 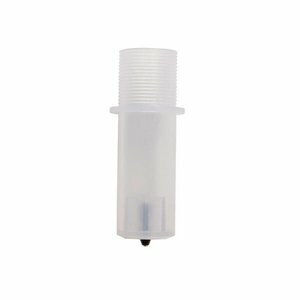 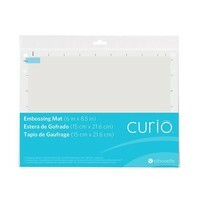 This mat replaces is the regular cutting mat that is initially included with the Curio machine. 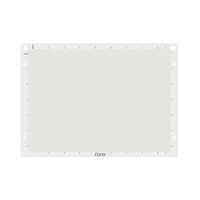 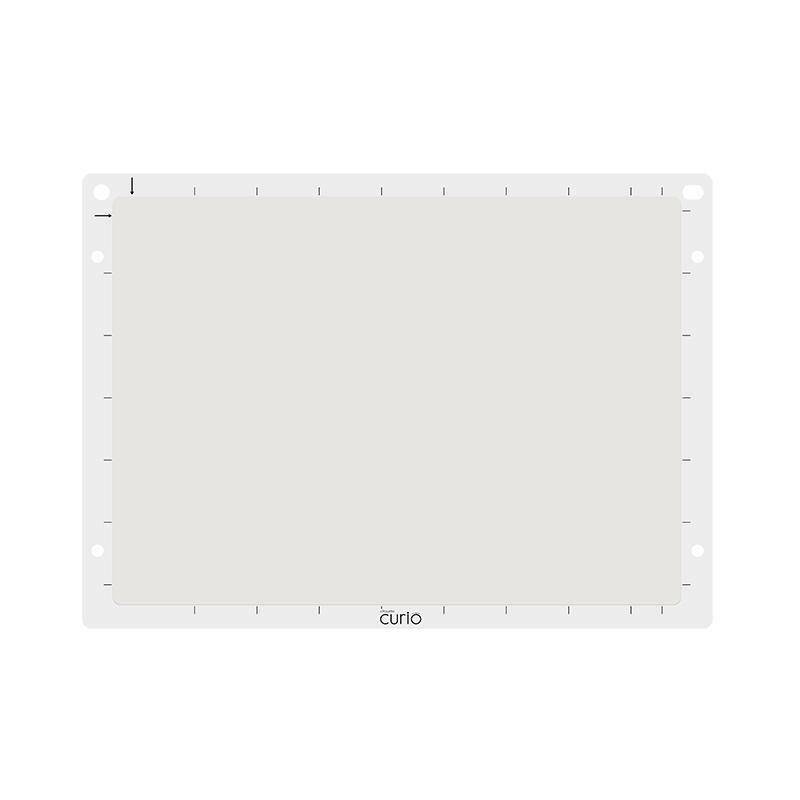 This mat is intended for use with the Curio's Standard 6 inch Base (included with Silhouette Curio™).